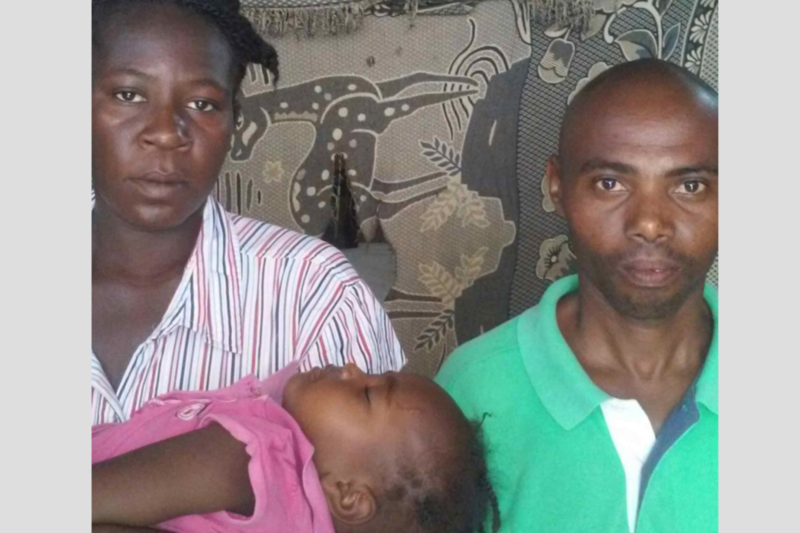 Josue and Leonise have been married and living in Les Anglais, Haiti with their child for 2 years now. After Hurricane Matthew they have been living in a house that a friend let them live in but constantly worry that he will call and say they must find somewhere else to live. They have no other options. Having a home of their own will give them security so they do not have to live in constant fear of being kicked out of their home.